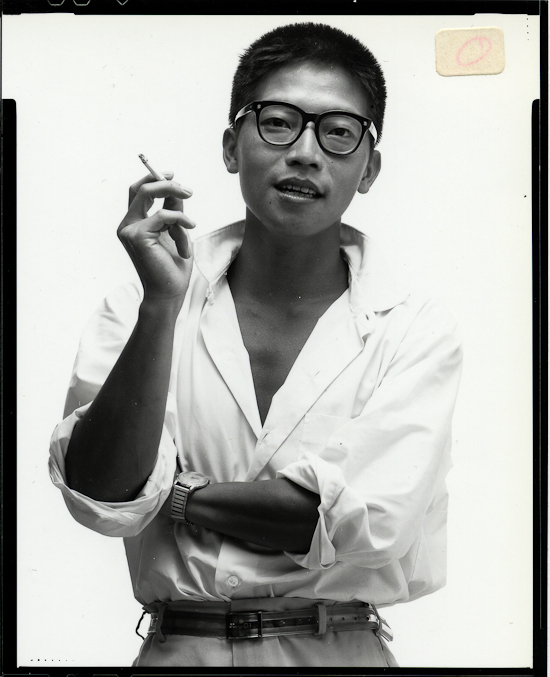 Para Site is honoured to announce the naming of the institution’s Education Room after the late Hong Kong artist, Antonio Mak Hin-yeung. Following a generous private contribution, the Antonio Mak Hin-yeung Education Room and the various programmes it hosts will be securely supported for the next two years. Artists Sara Wong Chi Hang and Warren Leung Chi Wo, both founding members of Para Site, were requested to undertake the naming of the room. They dedicated it to an influential Hong Kong artist, deepening Para Site’s roots in this city’s history. 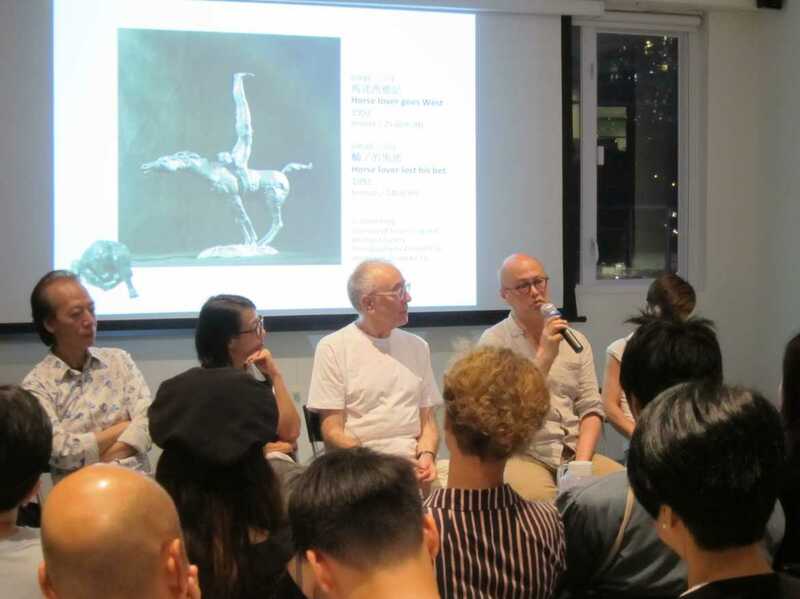 Antonio Mak was one of the most prominent figures belonging to an exciting, pioneering generation of young artists who challenged the art establishment and created a new and unprecedented alternative art scene in Hong Kong in the 1980s. Mak was born in the Philippines, and came to Hong Kong — where he would remain his entire life — when he was one-month old. An outstanding artist — his drawings, paintings, and sculptures were often meditations on the socio-political climate of colonial Hong Kong. Mak championed new modes of artistic debate and display, he was a core instigator of the Rooftop Studio and the Out of Context project, which were important forerunners of new art spaces including E-Zone and Quart Society in the late eighties and early nineties. In spite of their very ephemeral nature, all of these activities laid the groundwork for the independent art space movement in the 1990s, which includes the inception of Para Site. 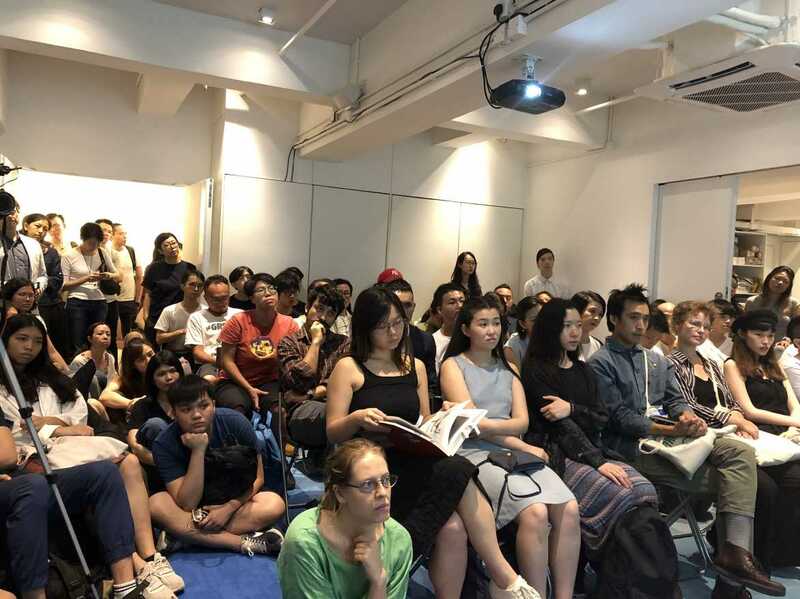 The Antonio Mak Hin-yeung Education Room at Para Site will continue to host a number of public programmes, including artist talks, screenings, workshops, panel discussions, and more. 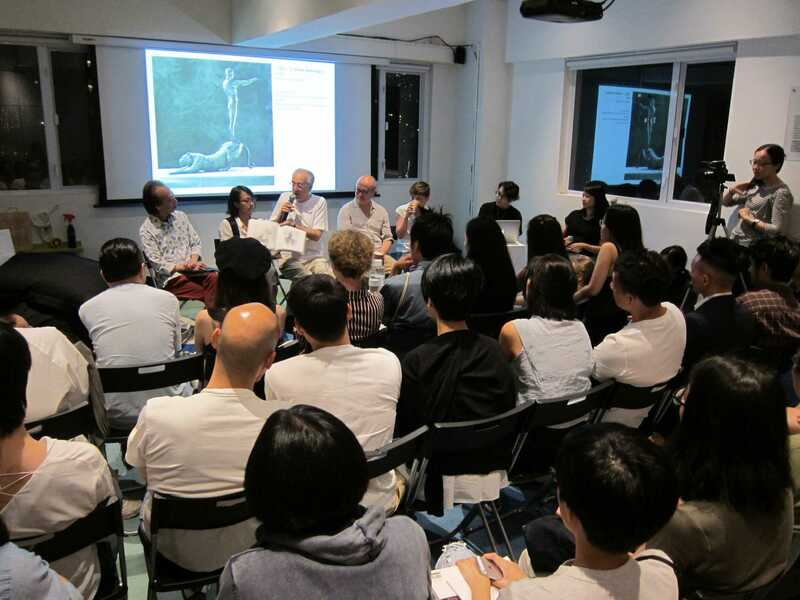 When not used for scheduled programming, the room functions as an open space for discussion and study of the ongoing exhibition’s materials, Para Site’s latest publications, and limited edition artworks which are on display here. 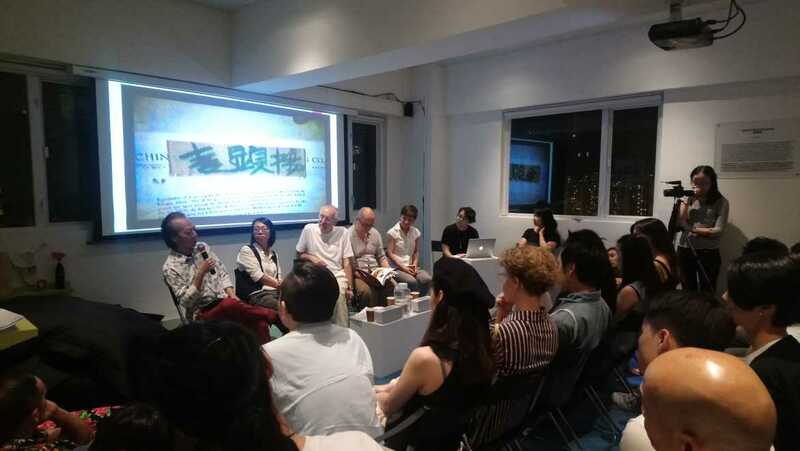 On the evening of June 21, a group of friends who worked closely with Mak in previous years, including David Clarke, Kurt Chan Yuk Keung, Valerie Doran, Jaffa Lam, Lo Che Ying, and Sara Wong Chi Hang gathered together at Para Site to discuss his body of works and his legacy, which continues to have an impact on Hong Kong.